Note (1) Engine ratings at 1,800 rpm. Note (2) All nonroad Tier 4 Interim and Final, Stage IIIB and IV and Korea Tier 4 diesel engines are required to use only Ultra Low Sulfur Diesel (ULSD) with 15 ppm (mg/kg) of sulfur or less, or up to B20 biodiesel blended with ULSD. B20 should meet ASTM D7467 specification (biodiesel blend stock should meet Cat biodiesel spec, ASTM D6751 or EN 14214). 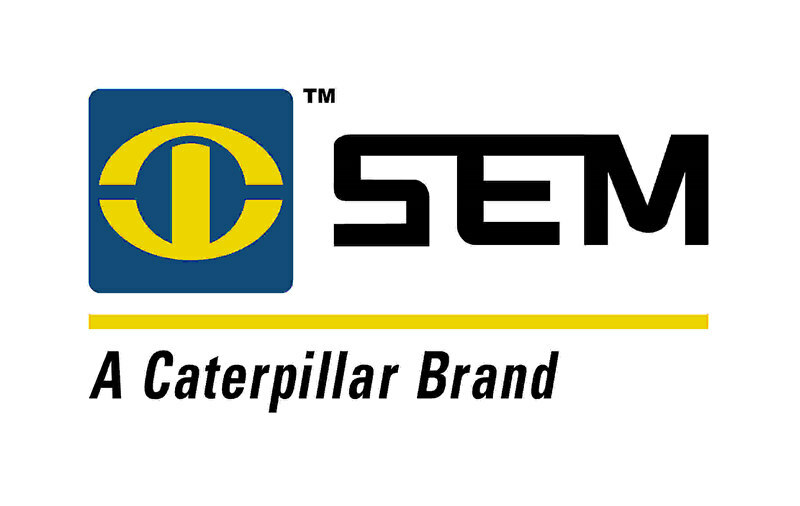 Cat DEO-ULS™ or oils that meet the Cat ECF-3, API CJ-4, and ACEA E9 specification are required. Consult your OMM for further machine specific fuel recommendations. Note (3) Diesel Exhaust Fluid (DEF) used in Cat Selective Catalytic Reduction (SCR) systems must meet the requirements outlined in the International Organization for Standardization (ISO) standard 22241. Note *Machine equipped with Tier 4 Final/Stage IV emissions reduction technology. Note Bucket equipped with teeth and segments. Note (1) *Machine equipped with Tier 4 Final/Stage IV emissions reduction technology. Note (3) Ground pressure is calculated using operating weight of machine with General Purpose bucket, teeth and segments. Note Dimensions vary with bucket. Refer to Operating Specifications chart.